"It is a beautiful journey and one that I have to embark on." Idols judge, Unathi Msengana recently revealed that she is open to pursuing a calling as a traditional healer, saying that the journey is something she’d known about for a while. “There’s a spiritual calling there. I have already become more traditional. It is in the universe, I have already become more aware of the journey that I have to take,” the Idols SA judge said during an interview on CliffCentral yesterday. Unathi said she was in the second phase of the spiritual journey and it's something she won’t run away from. “I have had to accept more responsibilities, spiritually, and that is part of the journey. It is a beautiful journey and one that I have to embark on. They (the ancestors) have been calling and I know the responsibilities. It is a journey that gets deeper and stronger as I get older,” she explained. 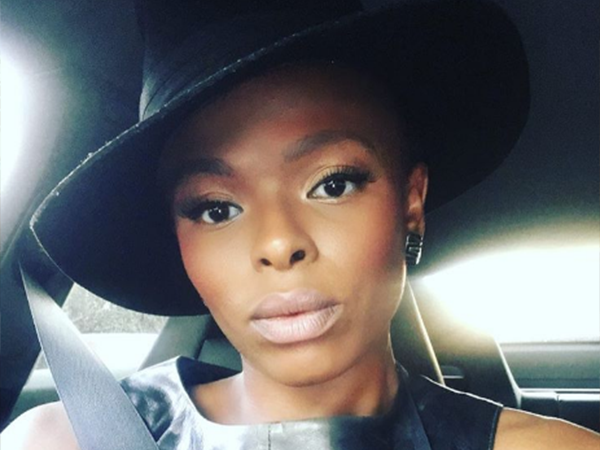 In the interview, Unathi explained that her calling will only be fully realised in the third phase and by that time she’ll be older. “The women in my family live for a very long time and that is when my calling will fully develop, in my third phase of my womanhood,” she added.